Analytik Jena is dedicated to empower Life Science scientists around the world to achieve their goals more easily. The company provides lab solutions for the whole workflow. From Kits to highly sophisticated instruments and data handling software, all parts work in concert with each other. Our goal: Best results and simplicity for lab scientists. Analytik Jena’s qPCR solutions follow these principles as well. 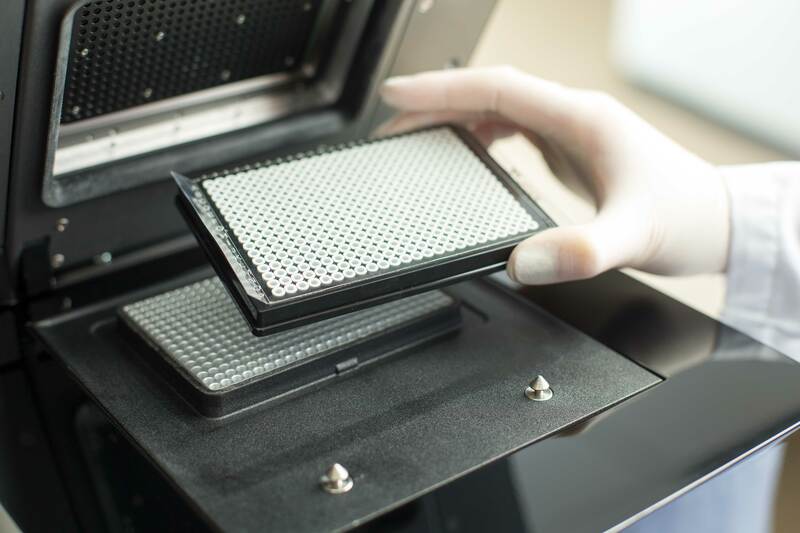 High sensitivity kits coupled with leading qPCR thermal cyclers, intelligent lab automation devices and software propel your lab to the next level. Find out how you can simplify your qPCR workflow. 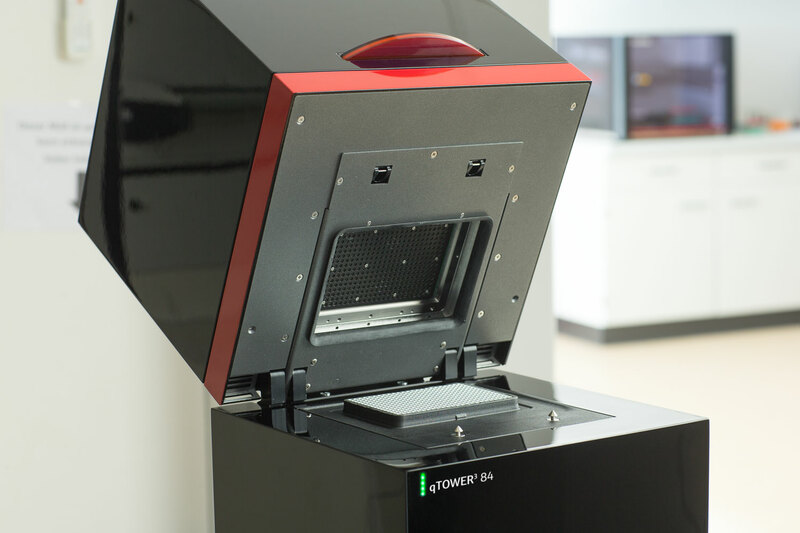 With the qTOWER3 family, Analytik Jena introduces the next step in qPCR technology. 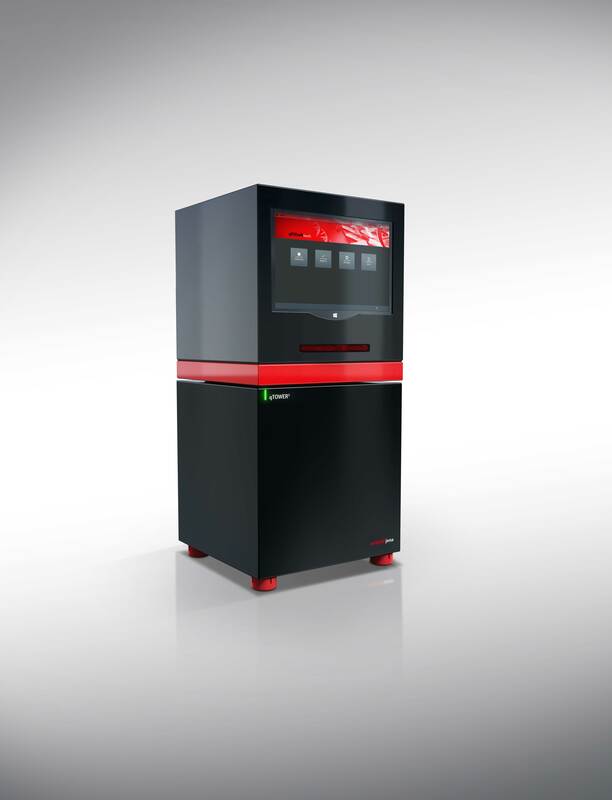 Our qPCR thermal cyclers are designed to give you maximum flexibility for nearly all qPCR applications. 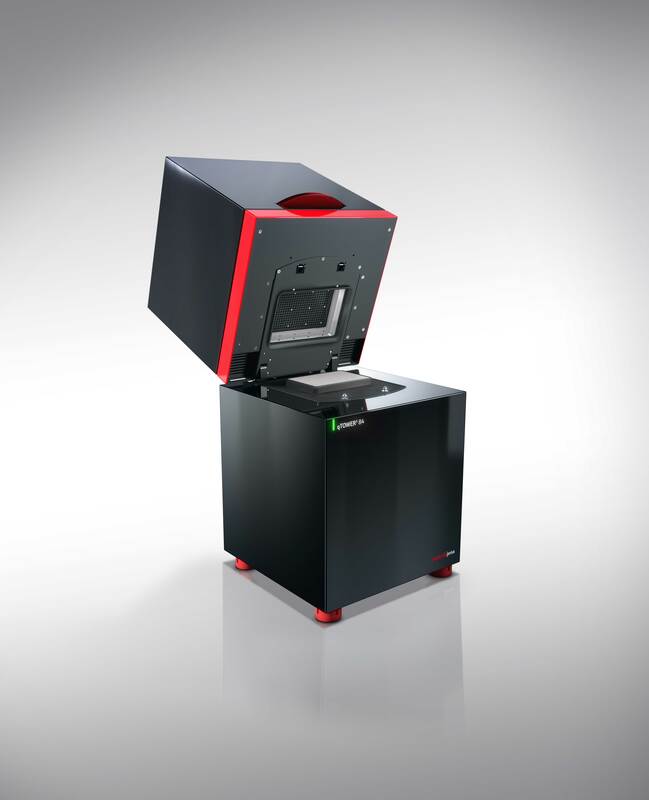 Analytik Jena offers different versions of the qTOWER3 system depending on your requirements. Discover our comprehensive range of kits for nucleic acid isolation as well as other consumables for qPCR. 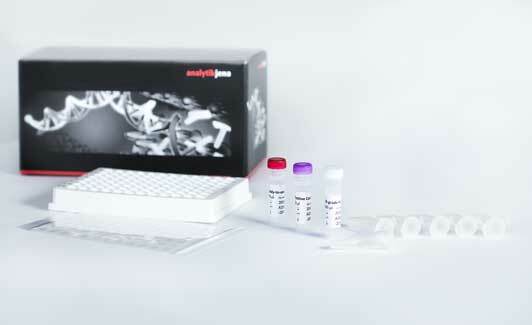 Analytik Jena offers a variety of liquid handling solutions for qPCR and other applications. These easy to handle and affordable benchtop automation systems are perfect for all pipetting routines. These systems are designed with a small footprint and can be used in every lab.